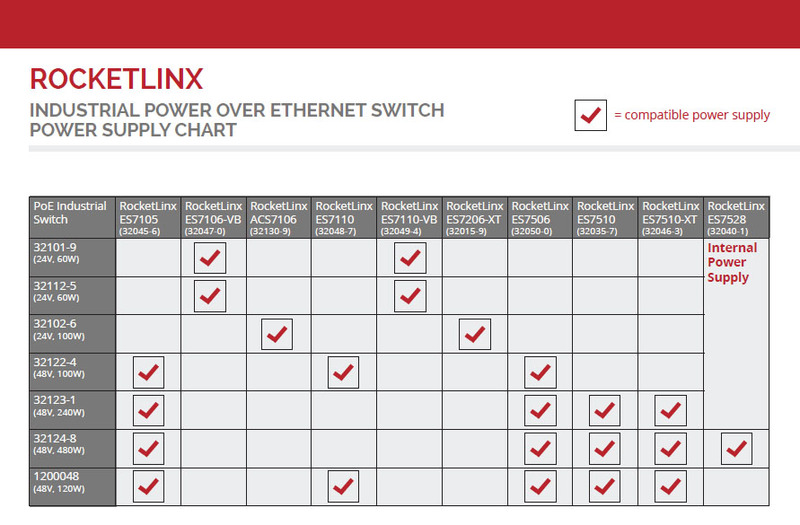 We’ve added a new PoE Power Supply Chart on all of the RocketLinx PoE Switch product pages on the Comtrol website. It is a link to a handy chart that makes choosing the right power supply for specific PoE Switches fast and simple. Many of our PoE switches work with a number of different power supplies, allowing you to choose the right power supply for the specific application the switch is to be used in. From simple external power supplies to DIN rail mounted, the new Industrial Power over Ethernet Switch Power Supply Chart will help simplify your selection. MINNEAPOLIS, Minnesota – February 18th – Comtrol Corporation, a leading manufacturer of industrial device communication products, will be attending the Axis AE Technology Summit. The event will be held in Coronado, California at the Coronado Island Marriot Resort and Spa from Wednesday February 24th at 6:00 PM to Saturday the 27th at 8:00 PM PT. The Axis AE Technology Summit will feature many technology companies showcasing their best security products. 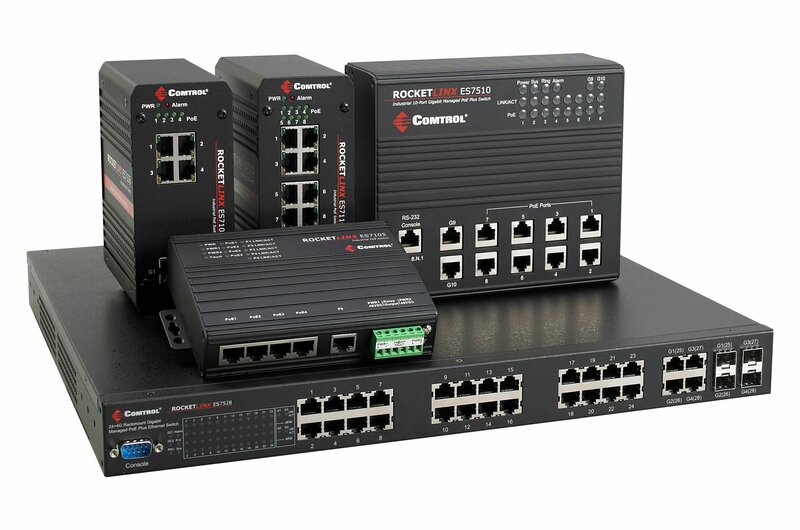 Comtrol Corporation will be featuring our RocketLinx Power over Ethernet switch products at the technology summit. 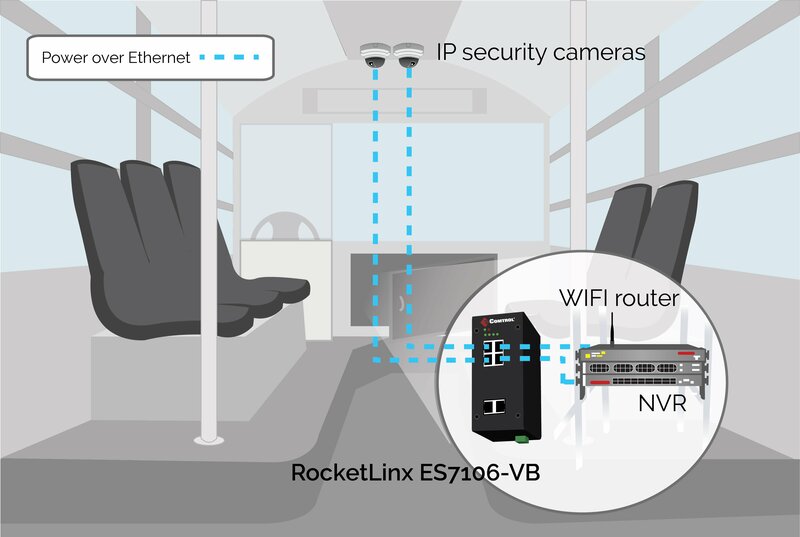 The RocketLinx PoE series are ruggedized with drip-proof housings, redundant power inputs and performance command-line interfaces, these RocketLinx PoE switches provide reliable networking solutions. Below you will find specific resource guides that have been put together to provide instructions and answers to some common questions about our RocketLinx Industrial and PoE switch products. 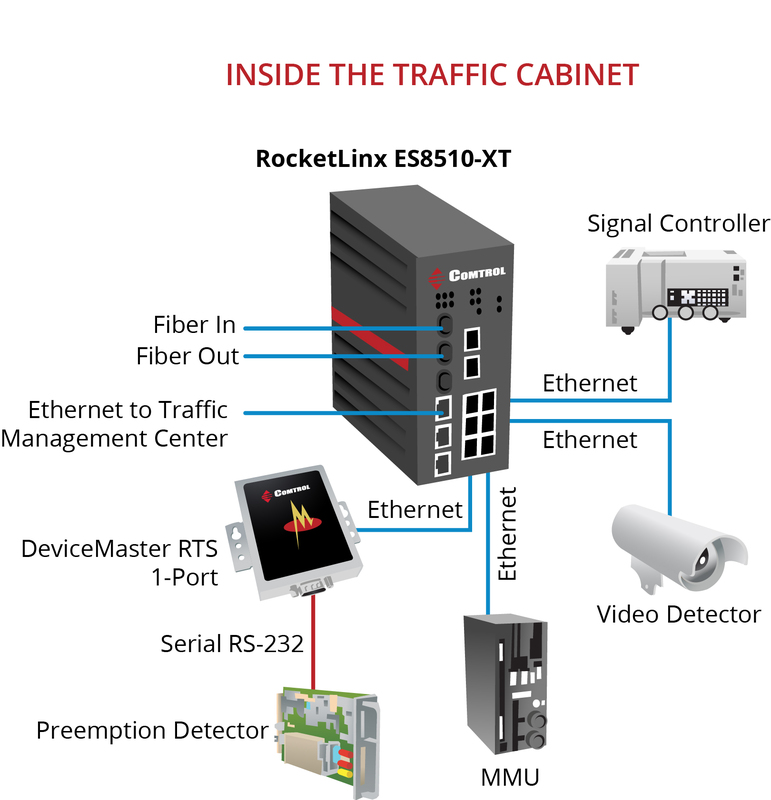 Please visit the RocketLinx Industrial and RocketLinx PoE pages for more information. With both managed and unmanaged models available, the RocketLinx series of switches provide cost-effective networking solutions delivering the industry’s best rugged Ethernet switch technologies. RocketLinx also offers features such as remote reboot, powerful web configuration, and Comtrol’s PortVision DX software – which allows you to remotely access, manage, and configure these units from a single application. Traffic and transportation companies utilize these features for freeway traffic management and intersection monitoring, where devices are often difficult to reach directly. Along with having IP31 grade protection for rugged, harsh environments, these switches provide dependable networking solutions for a variety of applications. 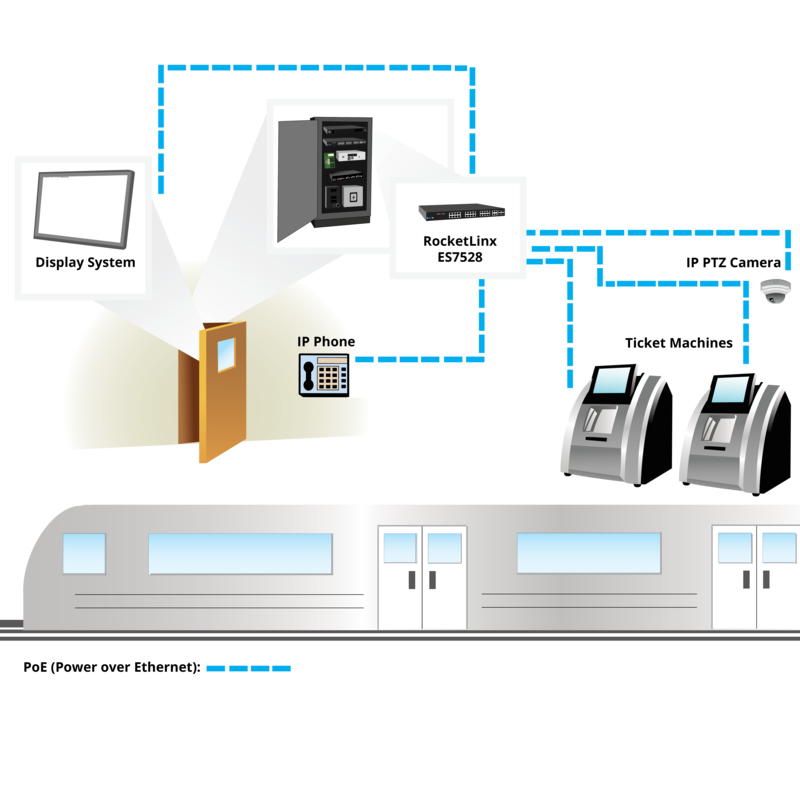 Available in port sizes ranging from 4 to 24, and designed with rugged, drip-proof housings, redundant power inputs and performance command-line interfaces, our switches and Power over Ethernet switches provide reliable networking solutions.